I finished a beautiful pillow today. We are doing a pillow exchange at the Triangle MQG this month, so I made this pillow for my secret pillow partner. This pattern is called Gumdrop and can be found in the book Pillow Pop. Our pillows were supposed to be 18″ so I had to adjust the size of each block slightly. I had a lot of fun making this, and love all the bright colors. 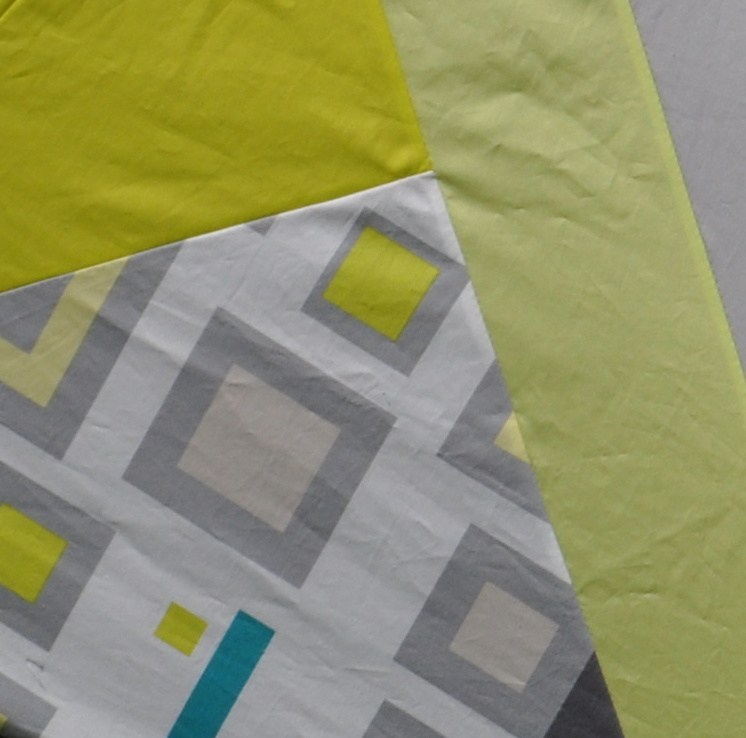 From what I hear, a long running stitch is all the rage in modern quilting now. So, I decided to quilt this pillow using the long running stitch, and I love how it turned out. I really hope she likes it! 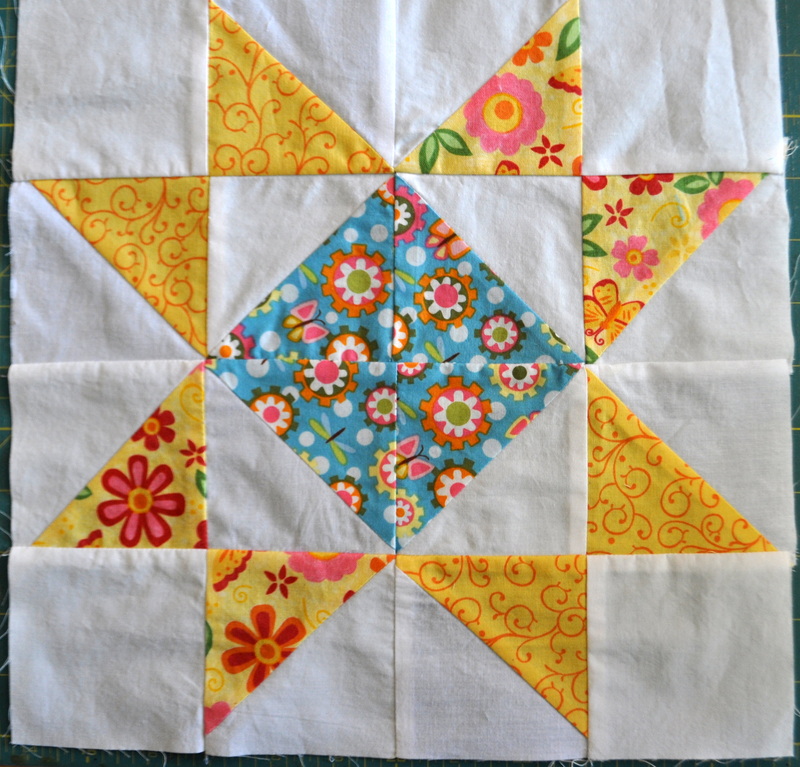 Oh, and I made one more square for Quilts for Boston and got those mailed off to the Boston MQG. Click here to see the other blocks I made. Overall, a very successful sewing week, fit in with work and a Kenny Chesney concert. 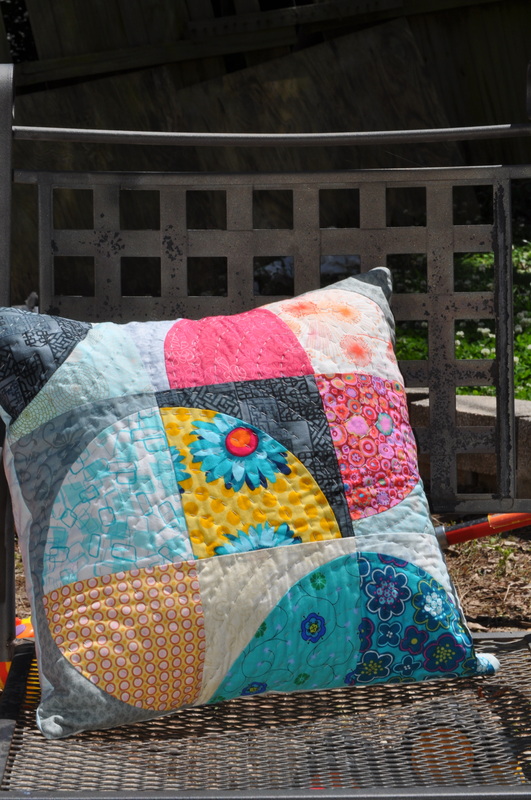 This entry was posted in Quilting/Sewing and tagged art gallery, bright, challenge, fabric, finish it friday, gumdrop, Kenny Chesney, modern, MQG, pillow, quilt, quilting, running stitch by monkeyneedle. Bookmark the permalink. You’ve had a busy week! 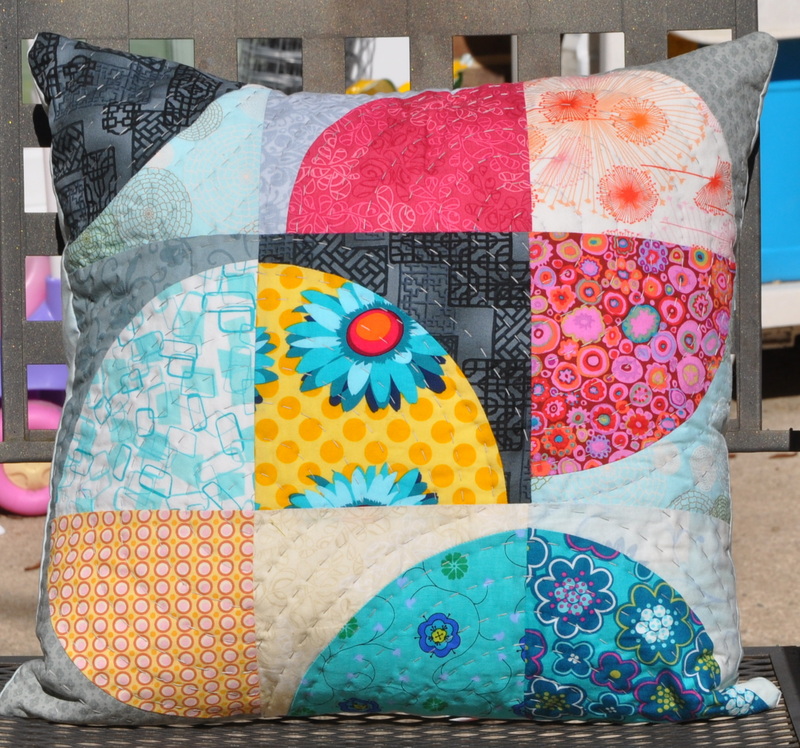 Your pillow is absolutely awesome – love the quilting! Whoop whoop!! It may have been busy, but it has felt like one of the least stressful for a while now. Thanks for the kind complement. Whoop whoop!! What a pretty pillow! You have a very lucky partner. Thanks! I hope she likes it. Running stitch looks awesome and I’m digging the fabric combination. 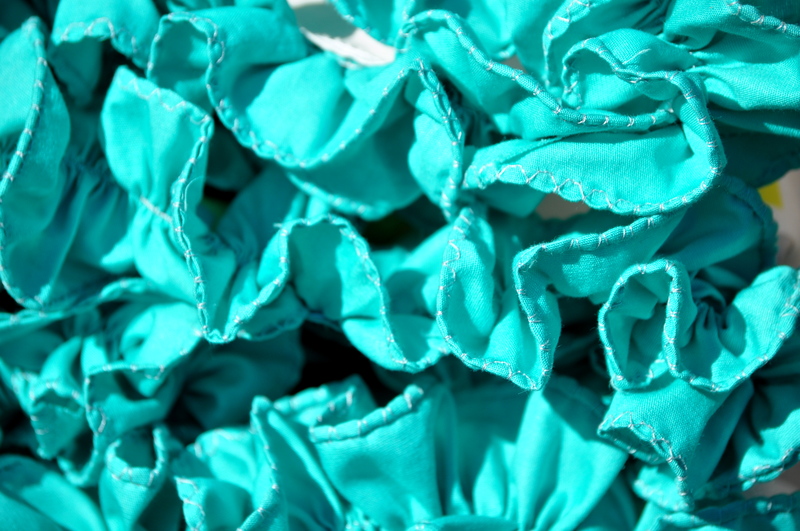 I love when I see fabrics I have stashed used in a new way- beautiful! I agree — seeing how others use the same fabric is always fun. Thanks so much! Looking good babe! Nice work.